Posted on March 19, 2019 at 12:03 am. 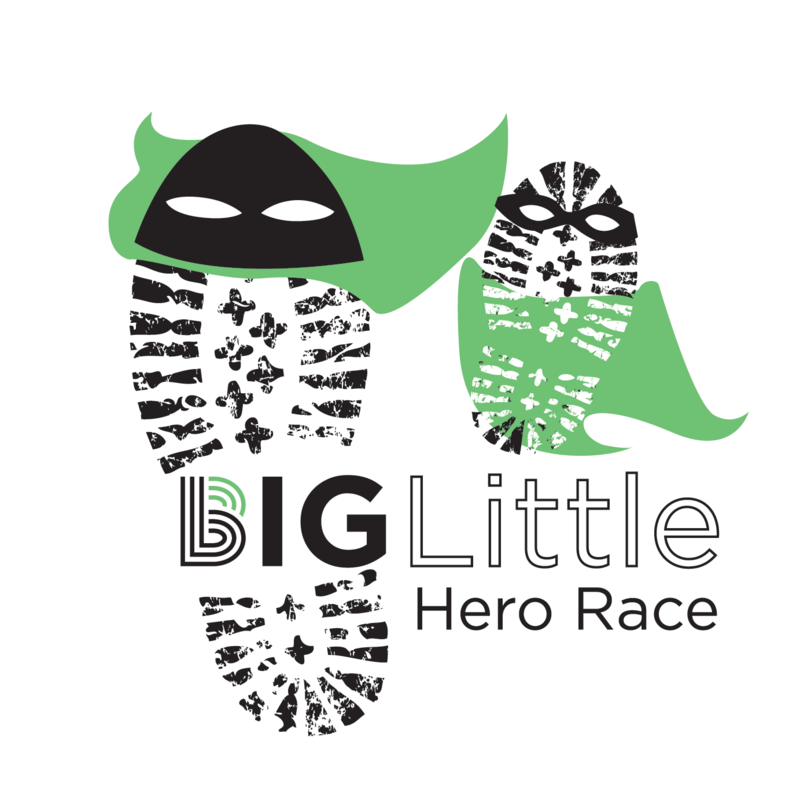 It’s a milestone year for the Northwestern Michigan College business students, who are behind the BIG Little Hero Race, a family-friendly 10K & 5K & kids fun run held on the Traverse City campus each April. 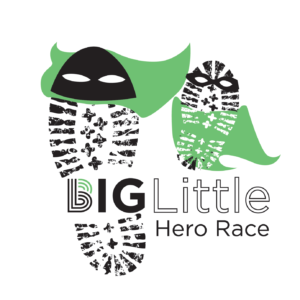 This superhero-themed race, which raises funds for Big Brothers Big Sisters of Northwestern Michigan, is celebrating its fifth year. Mark your calendars for Saturday, April 13. NMC students Nick Mulvaine, Katy Rogers and Liz Manor share the details of this year’s race on the latest episode of the Michigan Runner Girl podcast. 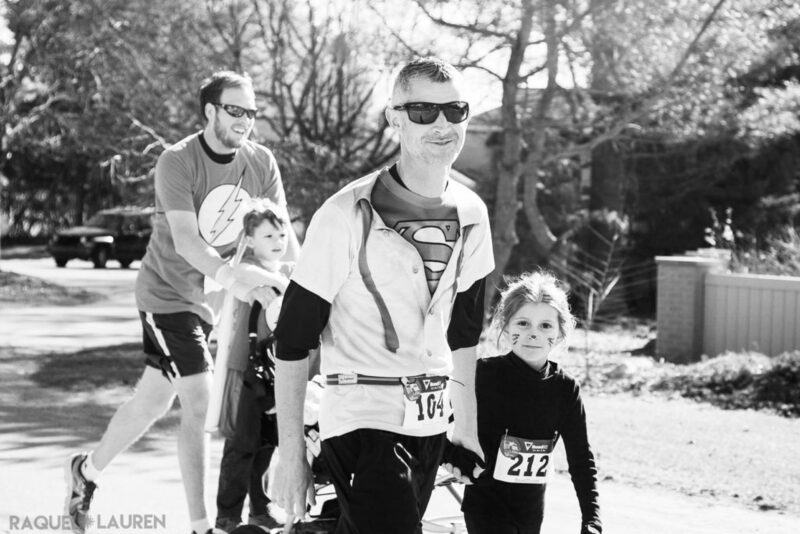 Also joining the conversation: Race Director Kyle Brownley and Ty Schmidt, this year’s Local Hero and co-founder of Norte, a Traverse City-based organization dedicated to building stronger, better connected and more walk/bike friendly communities by empowering the young and young at heart.